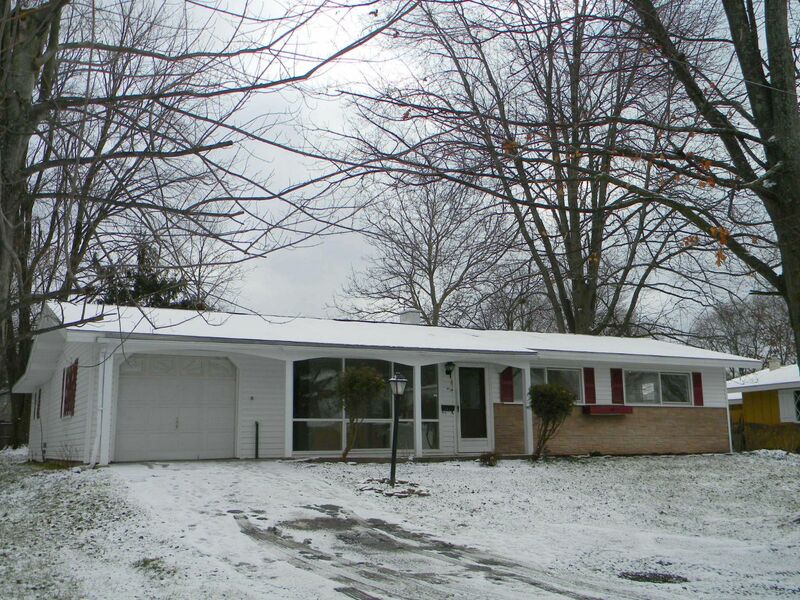 Great opportunity to own this updated 3 bedroom Ranch in "Bayberry". This spacious home features a brand new kitchen with granite counters, new cherry cabinets, new tile floors, new tile back splash, new appliances, and new fixtures. The open and vaulted front living/dining area offer new laminate hardwood floors. The three bedrooms all provide vaulted ceilings, new carpets, and paint. The full bathroom has been completely renovated with new floors, shower/tub, vanity, and fixtures. Large family room with tile floors, wood burning fireplace, and a slider to the backyard. Convenient and new first floor laundry. Another added bonus to this home is extra storage/work shop in the back of the garage. The newer back roof and updated electrical complete this move in ready home!